The MEDUSA car from the apocalyptic love story, Bellflower, in action. 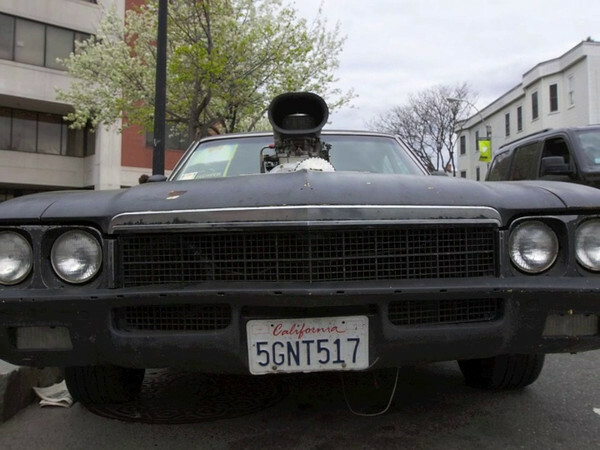 This is the Medusa car from the film, Bellflower, which played at the Independent Film Festival of Boston 2011. The Cinematographer, Evan Glodell, gave us a demo of the car's hottest feature.